Advanced Exteriors, Inc., of Denver, Colorado, has received the most prestigious contractor award GAF offers: The GAF President’s Club Award. This highly coveted award recognizes Advanced Exteriors as one of the “elite of the elite” residential roofing contractors in the United States. Advanced Exteriors has been a GAF Master Elite(R) Contractor since 2010; the company received the President’s Club Award due to its excellent performance in 2016. To become a Master Elite(R) Contractor–a status that less than 2% of roofing contractors nationwide are able to achieve–a candidate must demonstrate proper licensing, maintain insurance (in states that require it), have a proven reputation, and show commitment to ongoing professional training. At Advanced Exteriors, customer satisfaction is the priority, providing quality assurance with expert craftsmanship. 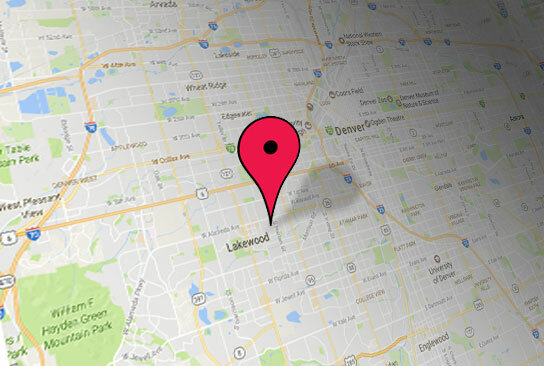 In excellent standing with the Better Business Bureau and Angie’s List and certified by product manufacturers, the company exceeds service expectations in the Denver Metro area and surrounding cities. Specializing in storm restoration, Advanced Exteriors works with insurance companies to settle proper scope for claims efficiently and effectively. Working with all municipal and county inspectors, the company performs internal inspections of installations as part of its customer commitment. GAF also supports the roofing industry through CARE, the Center for the Advancement of Roofing Excellence(TM), which has provided education to over 230,000 professionals. CARE’s mission is to help professional contractors and distributors build their businesses through sales and management education, and to provide product and installation training to contractors, distributors, architects, property owners, and related industry personnel.